Promat UK is the acknowledged leader in the business of passive fire protection and high performance insulation across a diverse range of industries and applications. 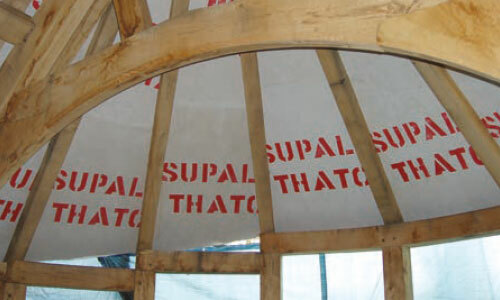 Products deliver assured levels of fire protection and insulation with proven testing and third party certification that complies or exceeds UK and European standards. With extensive experience and expertise, Promat UK provides added value, supporting customers through all stages of design, planning and implementation. Promat UK was formed in 1984 and employs some 110 people. Its headquarters and warehousing are based in Bracknell, Berkshire with production sites in Bromborough, Carlton and Heywood. Promat UK is a subsidiary of Promat International, part of Etex, a Belgian industrial group manufacturing and marketing high quality building materials and insulation systems. Promat provides proven solutions using the most appropriate products to meet stringent building construction requirements. Passive fire protection systems ranging from 30 minutes up to 4 hours. Comprehensive Technical Data Sheets, Safety Data Sheets and Application Guides to assist decision making and installation. Fully tested and certified by third parties meeting and exceeding UK and EU regulations. Promat’s wide range of products and systems provide proven and assured levels of fire protection across a wide range of applications and building sectors. Promat works closely with a wide range of customers, providing comprehensive support and advice.